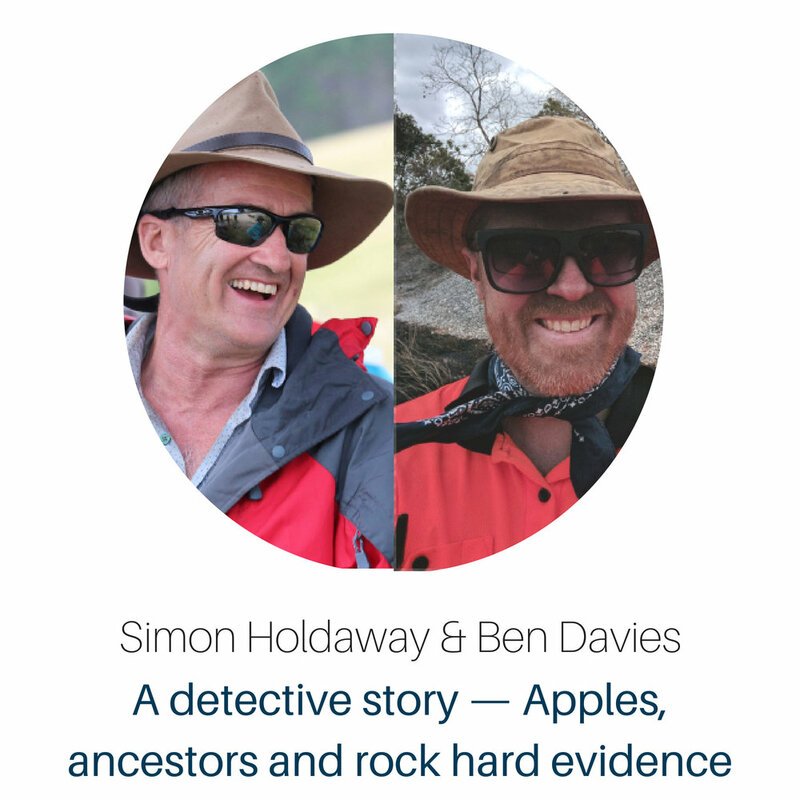 In this talk, a double team of internationally-acclaimed archaeologist Simon Holdaway and digital prehistorian Ben Davies will use apples to explain how to measure the hunter gatherer movement based on archaeological finds of stone artefacts from Egypt to Australia. No power point – just apple slices and cores. These experts say forget Maccu Picchu and the Pyramids! It’s the humdrum commonplace scatterings of stones that gets an archaeologist going and tells us who’s been doing what and where! Simon is Professor of Archaeology at the University of Auckland, and holds appointments at Macquarie University and University of York. His research interests include landscape archaeology, human-environment interactions and stone technology. He works across research programmes in Egypt, Tropical North Queensland, and Great Mercury Island. Ben is a Professional Teaching Fellow in the School of Social Sciences at the University of Auckland. His research sits at the intersection of archaeology and data science, brings together state-of-the-art field recording and computer simulation to work out how people lived and moved around in our early history. His projects stretch across New Zealand, Australia, Polynesia and South Africa.